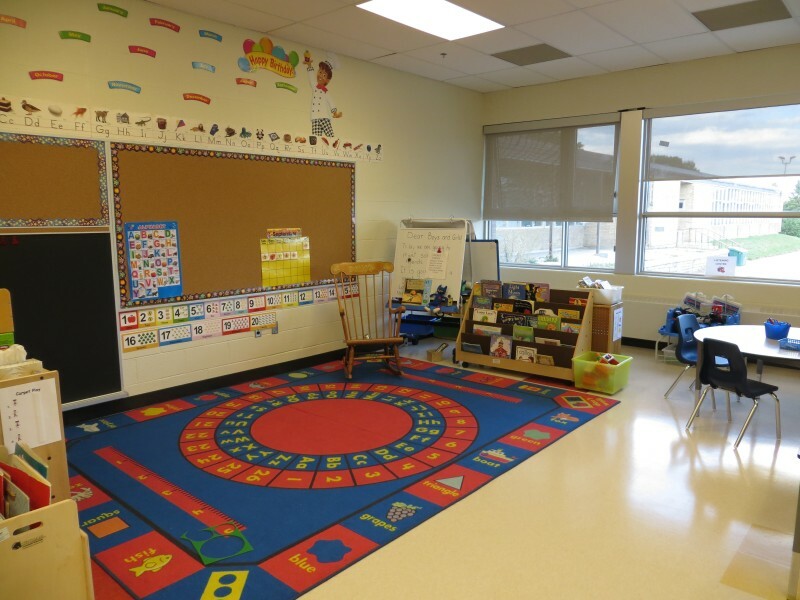 These additions are constructed to support the Ministry of Education’s requirements for Full Day Kindergarten program. 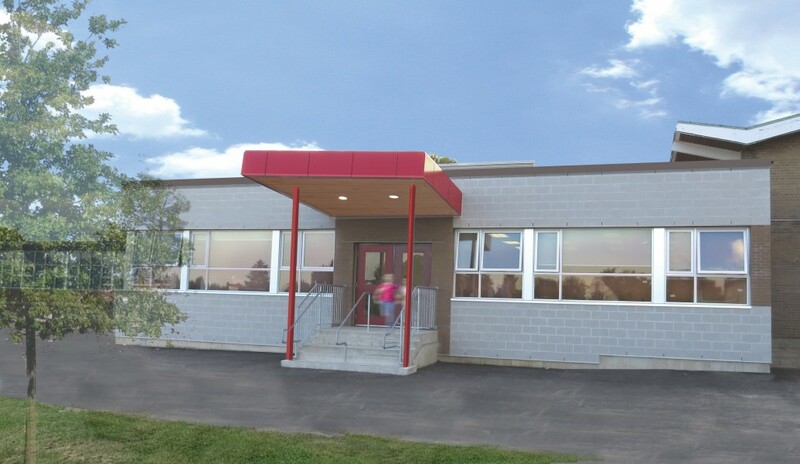 Etude is selected to design a number of additions for various school boards to create inspiring spaces for younger children. 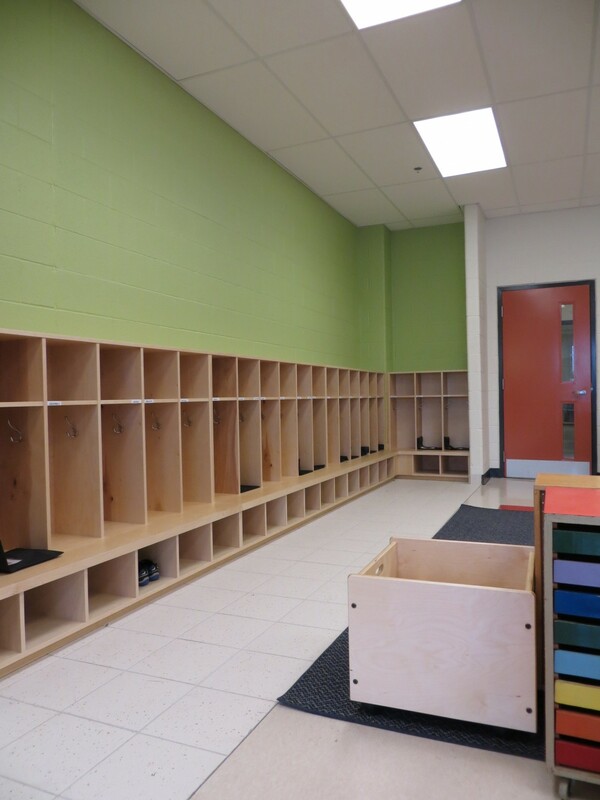 These spaces need to be equally playful and functional to meet the program goal which is a play based learning program. 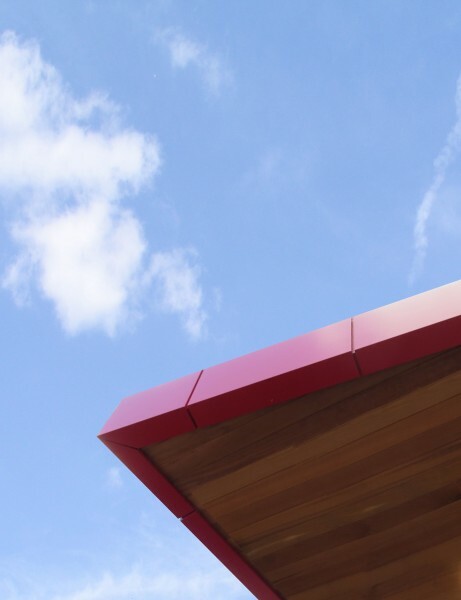 From the initial planning stages, we recognize the need and challenge to create new spaces which complement existing school buildings, meet community expectations and to provide playful, joyful, healthy and sustainable design. 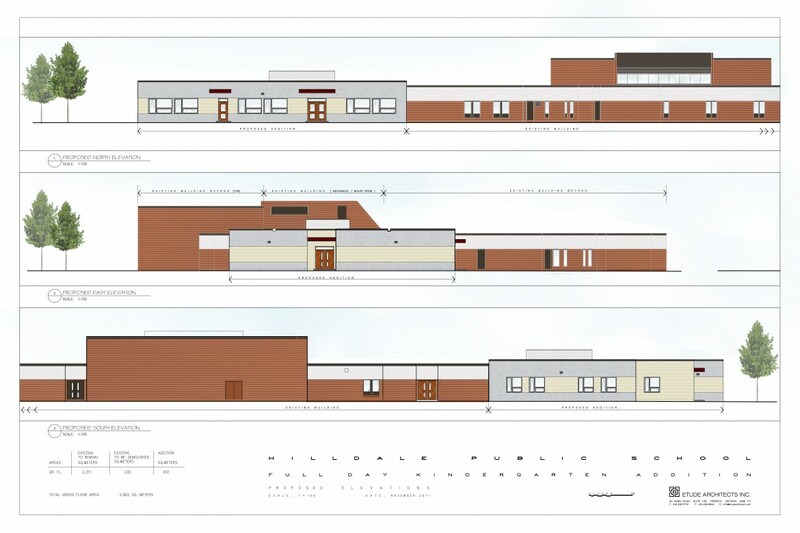 The construction of these additions is planned to ensure the school will be fully operational throughout the process. 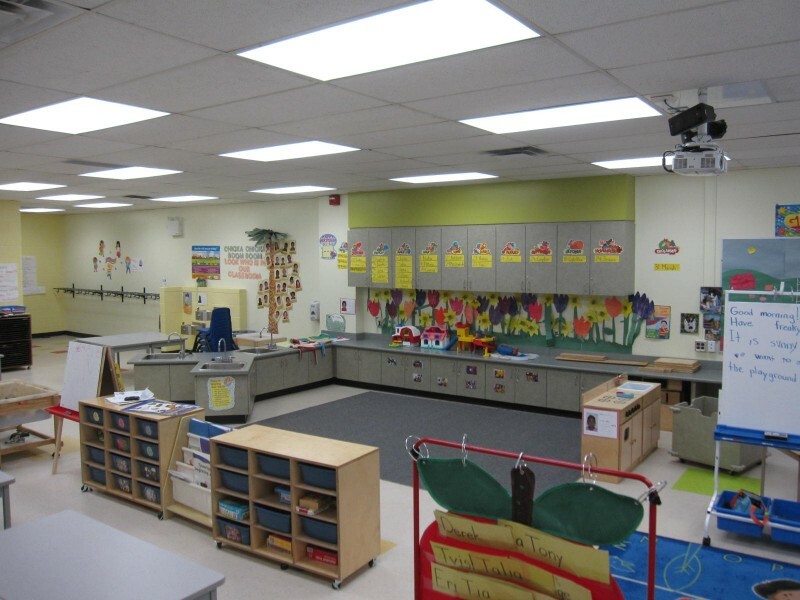 Etude focus is on designing spaces which meet the needs of younger children and their educators. 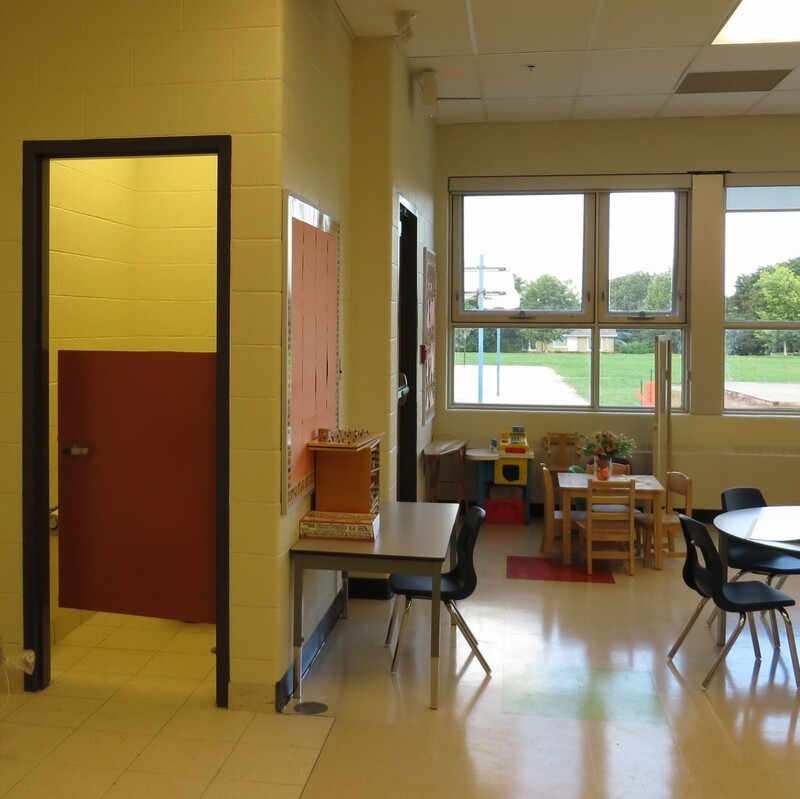 We were able to achieve a great deal of success working closely with these educators and by creating unconventional solutions to build dynamic, stimulating spaces within available budgets.